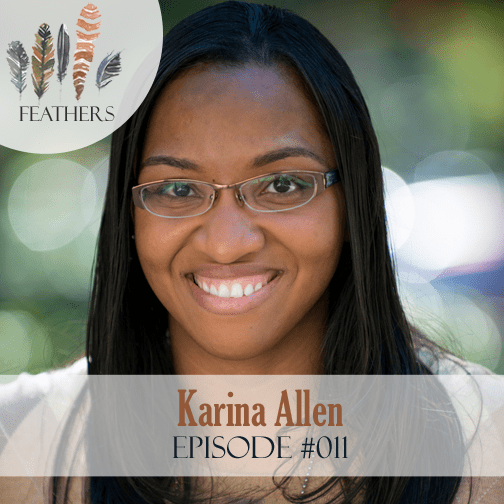 In this episode, I chat with Karina Allen. Karina Allen, a New Orleans native has made her home in Baton Rouge for the past 17 years. She is a freelance writer, editor and speaker. 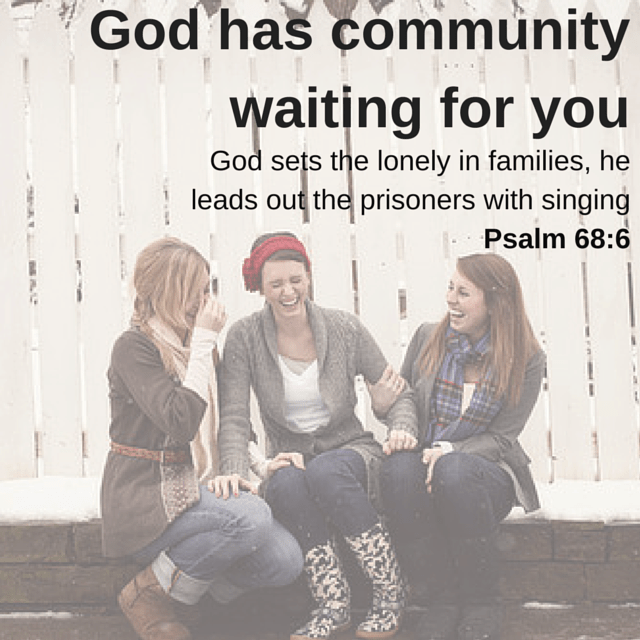 She is also a contributor for Incourage, Dayspring’s online devotional website for women. She is a worship leader and dancer. She spends much of her time working out, traveling, spending time with friends and ministering at Healing Place Church where she is involved in a myriad of ministries and outreaches. 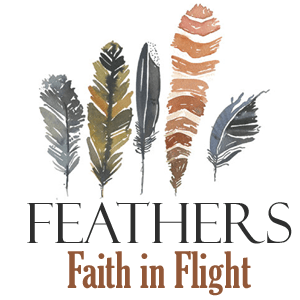 Karina shares how God has called her to be faithful in community. She shares how her background gives her every reason to shy away from community and rely on herself, and yet she continues to pursue and thrive in covenant relationships. Connect with Karina on her blog For His Name and Renown, on Twitter or Instagram. I had such a blast Amy T.!!!! It does take time and work but I have discovered it is beyond worth it!!!!!!!!!!!!!!!!!!! The local church is my happy place for sure!!!!!!!!!!!!!!! !